PARIS - The 2019 edition of UFI's “Global CEO Summit” (GCS), the exhibition industry’s global annual curtain raiser event for C-level executives, will move to London (UK), and take place from 30 January to 1 February, at the ME Hotel in the heart of the city. Charlie McCurdy, CEO Informa Exhibitions, will chair the Summit. Work on the programme is already underway to deliver an attractive mix of sessions and opportunities to network. “These are fascinating times for the exhibition industry, with much to discuss. The GCS is renowned as being the event that provides both an excellent mix of stimulating content, and time to catch up with industry colleagues. We are thrilled to be working with Charlie as our Chair. It will also be great to be back in London again, as requested by many of our regular participants,” says Kai Hattendorf, UFI's Managing Director/CEO. 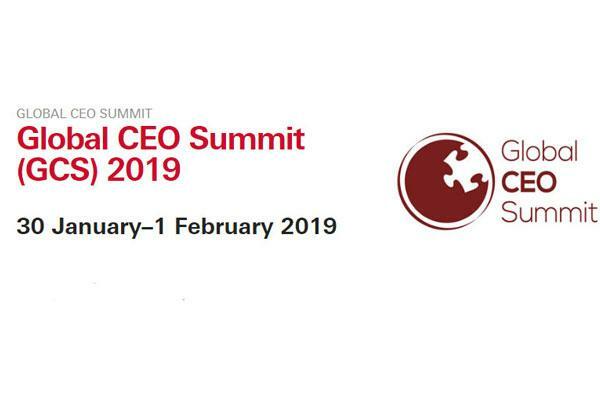 The Global CEO Summit is an invitation only event for CEOs and C-level executives from international exhibition organisers and venue operators. The number of participants is capped to allow for an intimate atmosphere. The programme provides a mix of panels, interactive sessions, and a broad scope of networking opportunities. This year's event in Cannes received top ratings from participants.